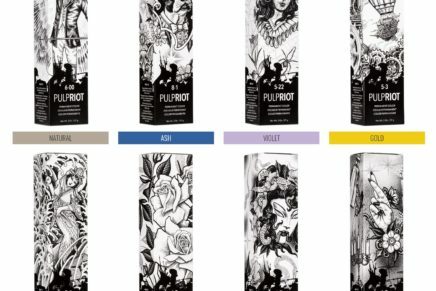 What are the rewards of being a hairdresser? So you’re thinking of becoming a hairdresser? There may be a number of reasons why. Perhaps you’ve been working in another industry and you feel it’s too dull or unfailing. Perhaps hair has always been a passion for you, and you couldn’t think of anything else you’d rather spend your time doing. Whatever your reason, it’s probably a good one! While hairdressing may not be the highest paying job in the world, it’s definitely livable, and it’s a job that’s sure to make you very happy in the long run. What is it that hairdressers like to do when they get you down in a chair? This may not go for all of them, but many like to talk your ear off! And what’s more – many of the customers enjoy it. Being a hairdresser often puts you in touch with regular customers that may even turn out to be lifelong friends. Getting your hair cut is a great time for gossip, catching up, discussing sports or news and just socializing in general. Unless you decide to work for a studio and work set hours, you’ll have total flexibility! 20% of hairdressers choose to be self employed, or work with one or two other people, so they aren’t tied down to a 9-5 job unless they want to be. The UK hairdressing sector employs over 1/2 million people. Starting out in hairdressing can be done at any age. There are lot’s of training courses available – you’ll find your local college is almost bound to offer a course. 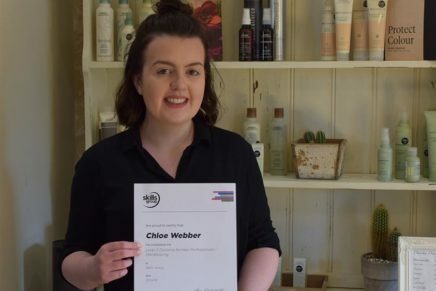 Formal qualifications are not in fact necessary to become a hairdresser, but will certainly help – not only with the skills you’ll need, but as you progress in your career. The national careers advice service suggests a starting salary of £14k/year is typical, although this will vary from region to region, with the South East having a slightly higher average. 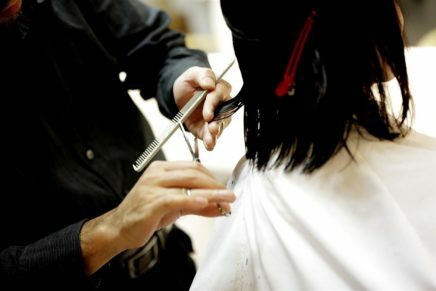 Top professional hairdressers can earn £30,000 a year or more, depending on who they work for and the salon location. Hairdressing is a physical job, there’s no doubt about that. However it’s great to feel part of a team – the typically small number of people in salons means you end up making close friends. There are loads of events and competitions for people at all levels, the Hairdressing.uk website lists many of these Events on a regular basis. Manufacturers sometimes run short courses on their hair care products.